Whether it comes from the busy tax season or juggling family and work schedules, everyone experiences stress in their lives. We can’t always control what challenges we face, but we can control how we react. In the first part of my Relieving Stress series, I’m going to share some simple things that I have found useful in reducing my stress levels and creating a more energizing and relaxed environment. 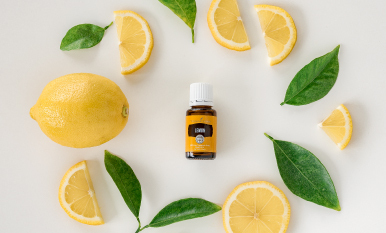 Lemon, Grapefruit, Lime, Tangerine, Orange, or Citrus Fresh™ promote positive emotions and mental clarity. Envision™ encourages renewed faith in the future. Gratitude™ supports emotional and spiritual progress. Hope™ allows you to restore your faith by reconnecting with feelings of strength. Joy™ creates magnetic energy and brings happiness to the heart. Motivation™ promotes feelings of action and accomplishment. Getting a massage with Ortho Ease®, Relaxation™, or Ortho Sport® massage oils helps relieve, relax, and soothe tired, overworked muscles. You can even give a self-massage: Add a few drops of V-6 to a drop of Relieve It™, PanAway®, or Wintergreen and rub your hands and feet. The pressure points on these extremities act as a full-body massage. 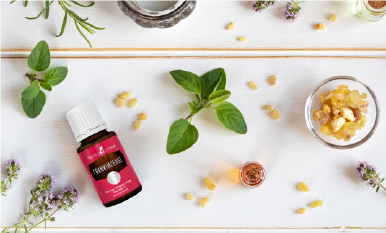 I also take soothing, hot baths with Epsom salt and 8–10 drops of Peace & Calming® or any of our Eucalyptus oils (Blue, Globulus, or Radiata) for a peaceful and relaxing break. For relaxation on the go, I always keep a Deep Relief™ Roll-On in my purse. 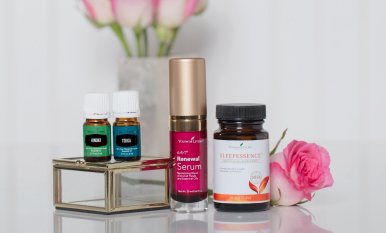 My shoulders and back get tired from sitting at my desk, so I’ll apply the oils to my shoulders during the day at work or right before bed to soothe those tight muscles. Try these simple but effective ideas and you’ll notice immediate relief from life’s daily stresses! Please leave a comment below and share some of your own ideas!